Dedicated to helping you grow and protect your wealth, so you can focus on what brings true meaning to your life. At The Elm Street Group, we focus on what is most important to you. We provide the skills, strategies and resources needed to make informed, confident decisions about your life, your family and your finances. We are committed to helping make a meaningful difference in your life and strive to exceed your expectations every day. We believe wealth is about more than investments and how you manage your money. It’s about your life and the people and passions that give your life meaning. Our comprehensive and consultative approach focuses on your full financial picture – from putting your children through college and preparing for retirement to caring for aging parents and leaving a lasting legacy. As our relationship grows, we hope you will come to regard us as trusted stewards of your wealth, here to help you make more informed decisions on any financial issue you face. We are dedicated to helping you protect and build your wealth and will work to strengthen your family’s financial security for generations to come. We believe financial education leads to better insights into our investment strategy and discipline, and ultimately, better long-term results. As a result, we are committed to providing you with important information about managing your wealth more effectively in today’s global markets. To that end, we have assembled the following articles, white papers, and financial tools about many of the concepts that support our wealth management philosophy and investment strategies. We’ve provided easy links to these materials and hope you will return often to learn more about topics impacting your wealth. While each client has a unique set of goals and circumstances, they all have one thing in common: They need guidance in simplifying their finances and developing a comprehensive wealth strategy. Our role is to help you effectively manage and protect your assets, so you may enjoy your wealth and leave the legacy you desire. Our strength lies in our ability to understand and respond to your specific financial needs as they evolve. We are committed to the following core values that we believe differentiate us from other teams and serve as the foundation of our practice. We are dedicated to building deep relationships based on trust and integrity. We do this by working with a select group of clients who value our extensive experience in providing comprehensive solutions that go well beyond investments. The bonds we form are fundamental to our mission, and it is our hope they span generations. With more than 104 combined years of experience¹, we have acquired the wisdom and skills to tackle the challenges of significant wealth. Our priority is to help you prepare for all of life’s milestones and be your first call for any financial matter. Each member of our team is devoted to meeting the needs of you and your family. We work with your accountant, attorney and other professionals to build a comprehensive plan that encompasses all aspects of your life. We recognize every client is different. Some require in-depth explanations of investment concepts, while others understand those concepts and prefer advisors with whom they can formulate strategies. We help you achieve your goals in a manner that aligns with your expectations of a concierge experience. We have deep roots in our community and a deeper commitment to sustaining its character for future generations. Through a variety of efforts, we are deeply engaged in creating a better and brighter future. Our partnerships with various organizations support important initiatives, with a special emphasis on financial literacy, land conservation and environmental protection. Charting a clear, confident course to financial success begins with understanding your values, priorities and aspirations. Together, we will define what is most important to you and your family and then develop the strategies to help get you there. We begin with an informal conversation to determine how we can help add value to your situation. This is your opportunity to learn about our capabilities, as we get to know you. Once we agree to move forward, we’ll request important information for our next discussion. We continue the dialogue by fostering an in-depth, face-to-face conversation. We learn about the values that shape your decisions and identify any unique circumstances. We also review the documents you’ve prepared and begin to define your priorities. Here, we review the information collected and provide important details on our investment philosophy. We utilize proprietary financial planning tools and our investment guidelines to develop a personalized strategy to help you grow, preserve and transfer your wealth. This analysis serves as the foundation for building your initial plan, as well as future investment decisions. In this step, we present appropriate investment options that, once executed, are designed to work together to help achieve your financial goals. Upon your approval, we will execute the recommendations and begin to implement the additional strategies we’ve discussed. These often encompass risk management, as well as estate, trust and philanthropic services. Committed to concierge service, we focus on developing relationships that provide special value to you and your family. As we activate each strategy, we’ll set up a variety of tools to provide immediate access to your accounts. And because markets and personal needs evolve, we’ll set up ongoing meetings to ensure your plan remains on track. Mike Shearin began his financial services career in 1992. Over the years, he has helped clients navigate the many complexities associated with personal finances. Mike believes that the importance of a planned solution to helping clients achieve their goals never fades and such a blueprint ensures families adapt effectively to changing economic and market conditions, tax policy changes and other variables impacting their financial life. Professional success for Mike is measured in terms of client well-being and goal achievement. As a founding partner of the Elm Street Group, Mike directs the Investment Management for the team. He leads the team with a focus on discipline and process, innate skills reinforced during his college years at the United States Military Academy at West Point and ensuing military service. 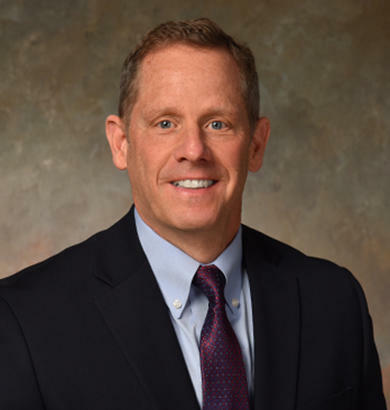 Mike is a Certified Financial Planner ® , an Accredited Domestic Partnership Advisor ™, and has earned a Master’s of Science degree in Personal Financial Planning. Away from work, Mike enjoys time spent with his wife Patty and their two sons Brendon and Sam. Sports activities, adventure travel, movies & restaurants are among his favorite family undertakings. Living on a small farm gets him outside where he enjoys being most. When not fixing fences, tending gardens or caring for animals, Mike likes to hike, fish or sit by a fire. He spends considerable time as a community volunteer involved with land conservation & environmental protection, food pantries and local church building and grounds maintenance. Betsy Bowen joined E.F. Hutton, a predecessor firm to Morgan Stanley, over 30 years ago shortly after graduating from college. 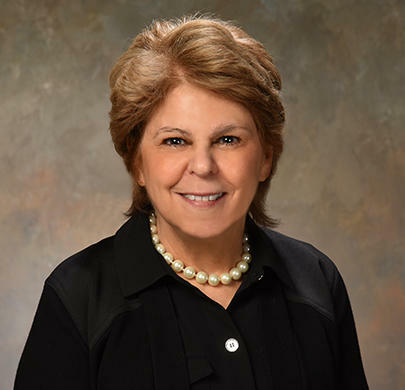 Her experience in the financial services industry makes her one of the longest serving Morgan Stanley employees in New Hampshire and nationwide. Betsy is fervently committed to educating clients and enabling them to succeed financially. She is enthusiastic about client service and is a dedicated advocate for families needing assistance bringing order and simplicity to personal finances. As a founding partner of the Elm Street Group, Betsy directs the relationship management for the team. In this vital role, she leads team efforts to provide exceptional client service that is proactive, personalized and meaningful. Working with the Elm Street Group staff, she oversees team operations from day to day. 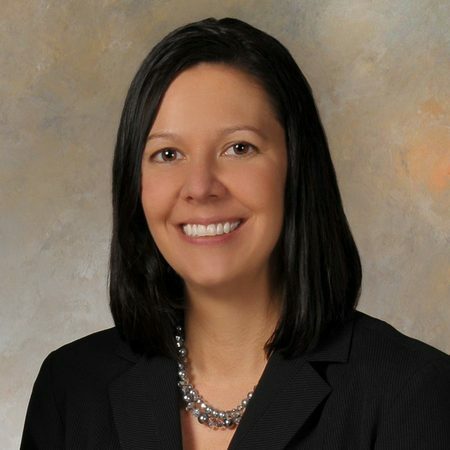 Betsy is a Certified Financial Planner® and the “go-to” fixed income specialist on the team. Outside of the office, Betsy enjoys exercise, outdoor activities, gardening and travel with her husband David. Betsy’s roots on Cape Cod draw her home often where she connects with family and friends. Betsy’s interest in client education and advocacy inspire her volunteer efforts teaching financial literacy in the local community. After an 18 year career with a private company, Diane Murphy was inspired to enter the financial services industry by others that routinely sought her out for investment advice. Approaching her twenty year mark with Morgan Stanley, Diane now has the experience, training and credentials to help clients make informed decisions free of media noise and market distractions. Diane is a tireless client advocate and a devoted promoter of the highest standards of ethics in business. Diane manages the Transition Advisory Services for the Elm Street Group. In this role, she leads the team effort to educate and guide clients through periods of change in their financial lives. Diane is a Certified Financial Planner®, holds a Certificate in Behavioral Finance and a Master’s of Science Degree in Applied Management. Outside of the office, Diane enjoys spending time with her husband Bob and their daughter Betsy, son-in-law Chris and grandson Noah. She is active in her neighborhood book club and always has a good reading tip. 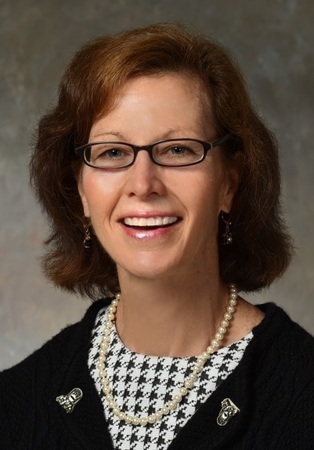 Diane’s interest in women’s affairs both as a member of Morgan Stanley’s Northeast Complex Diversity Committee and through her membership in a non-denominational women’s ministry group bring her purpose and joy. Diane also has fun with her role as local tour guide for neighbors and friends seeking ideas for food, fun, history and culture in NH, MA, VT and ME. 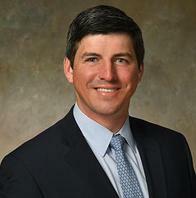 Bryant Trombly began his financial services career in 2009 and joined Morgan Stanley in 2011. He helps clients to better understand their own unique situations and navigate a financial roadmap towards their goals. He strives to help clients be aware of their resources, confident in their progress, and resilient to the natural cycles of the market and economy. Bryant’s technological savviness is a valuable resource to both clients and team members. 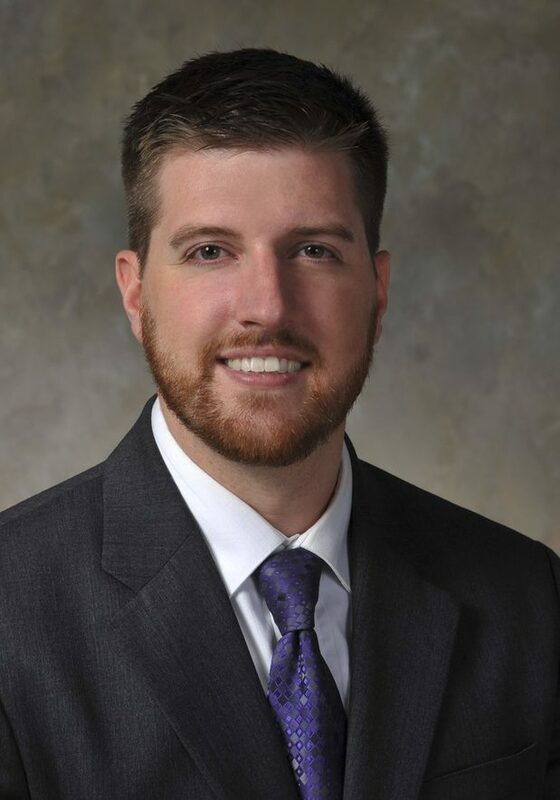 A member of the Elm Street Group, Bryant focuses on ensuring the application of the principals of strong and sound holistic financial planning and wealth management to all of the client interactions. Bryant is a native of New England and graduate of the University of New Hampshire with a Bachelor’s of Science in Environmental and Resource Economics. He earned his M.B.A. from Southern New Hampshire University where he is also an adjunct faculty member teaching graduate level finance courses. Away from the office, Bryant enjoys spending time with his wife Ami and their growing family in Bedford, NH. With his family he enjoys to cook, ski, and travel. They are always planning their next trip to their “second home” at Disney World. Seth McNally began his financial services career in 2005. Over the years, his business focus has been helping clients carefully plan their financial future. Seth has a unique grasp of rapidly changing generational norms and the personal financial impacts associated with evolving trends. His clients appreciate his ability to connect the generations when developing long-term plans to ensure retirement lifestyle and legacy goals are met. Seth strives to build long term relationships based on mutual trust and respect. He strives for a lifelong partnership with every client and knows that building a strong investment plan means on-going communication and advice. A 2019 addition to the Elm Street Group, Seth steps into a business development role. With a focus on community engagement, he leads a team effort to deliver personalized wealth management services to local clients. He is a Chartered Retirement Planning Counselor (CRPC®) and graduated from Ohio Wesleyan University with a BA in Economics, a concentration in Management and Minor in Psychology. Away from work, Seth enjoys family time with his wife Valerie, son Liam and daughter Alta experiencing all that living on the New Hampshire Seacoast has to offer, including the close proximity to mountains, gardening, light farming, sports and outdoor recreation. Seth is an active community volunteer involved with the NH Seacoast Greenway initiative, Hampton Harbor Bridge Advisory Committee, Hampton Garden Club, public education and youth and adult sports. Clare Cail began her career in the financial services industry over 25 years ago. During this time, she has been a securities licensed associate with ever-increasing responsibilities. Clare joined the Elm Street Group in 2003 and now has lead responsibility for daily activities that result in the smooth and timely execution of administrative tasks. Away from work, Clare is family focused. She enjoys spending time at Northwood lake with her family, being a fun grandmother, reading and cheering for the New England Patriots. 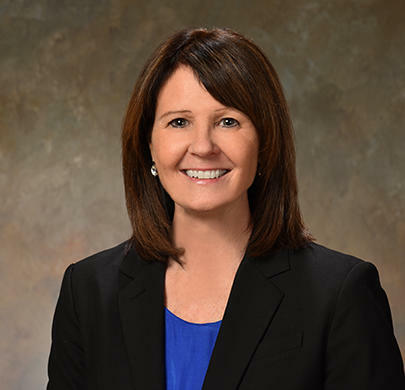 A graduate of University of New Hampshire, Jill Loveren began her financial services career in 1998 and joined Morgan Stanley in 2012. Working with the Elm Street Group since 2016, Jill is often the one pleasantly greeting those that call the office. She is a securities licensed associate with a firm grasp on the many complex financial issues clients confront daily. Outside of the office, Jill enjoys time spent with her husband Tom and son Tyler. She enjoys cooking, entertaining and reading when not otherwise chasing after her son. 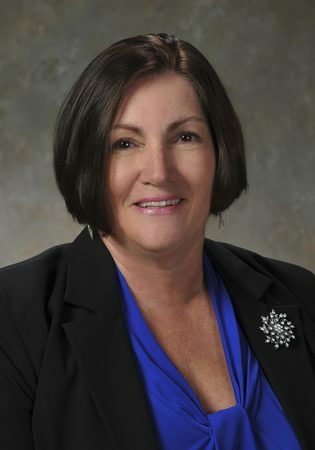 A graduate of St. Bonaventure University, in New York, Laura has worked in the financial services industry since 1998. She joined Morgan Stanley in 2003 working in various roles leading to her responsibility as the Business Service Manager for the offices in Manchester, Gilford, Portsmouth and Lebanon. She joined the Elm Street Group in 2017 as a Senior Registered Associate. She leads the administrative team while also filling the role of group director, acting to oversee and coordinate all of our roles and responsibilities. In her free time, Laura spends a lot of time outdoors. After the enriching experience of hiking the 2158 mile Appalachian Trail in 1995, she continues to wander other long distance trails and mountains throughout the US and the Alps, finding a satisfying place year round to cultivate social relationships and recreational benefits. She also nurses a life-long love for reading. Ready to start a conversation? Contact The Elm Street Group today. 7The returns on a portfolio consisting primarily of Environmental, Social and Governance (“ESG”) aware investments may be lower or higher than a portfolio that is more diversified or where decisions are based solely on investment considerations. Because ESG criteria exclude some investments, investors may not be able to take advantage of the same opportunities or market trends as investors that do not use such criteria.